Are you having an event, exhibition or product launch? Is a holiday approaching or you simply feel like giving your clients a gift and leaving them with a smile on their faces? Look no further. Here at King’s Candy, we believe in creating beautiful experiences and building great relationships through candies. 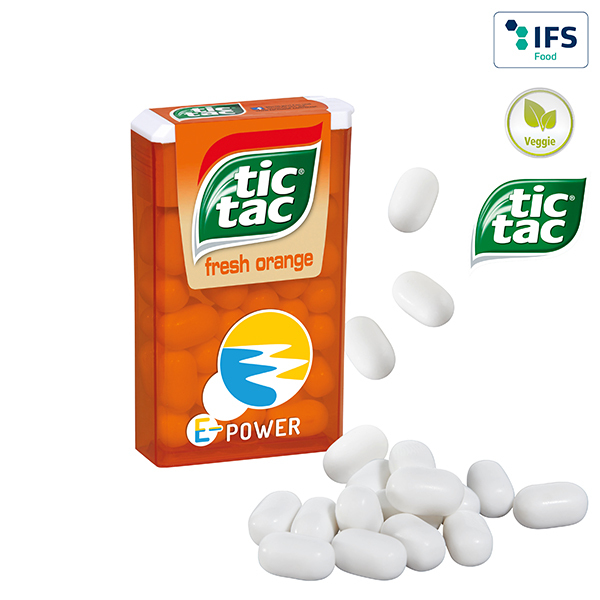 Therefore, we supply only the best candy and packaging to achieve your goals. 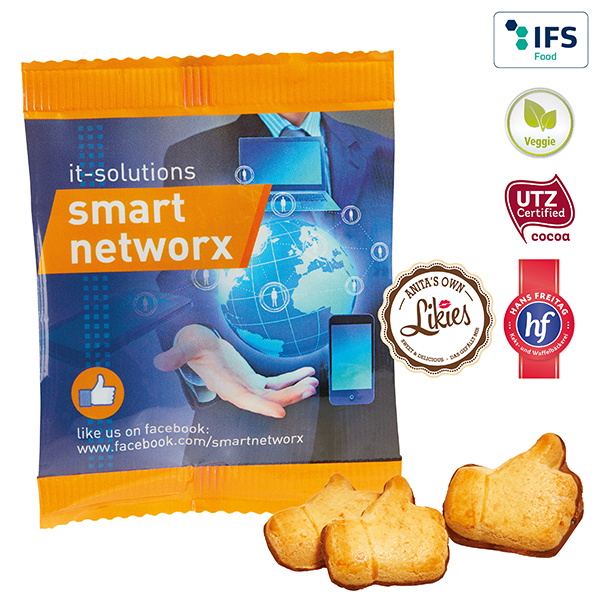 Tired of the usual corporate gifts to your customers and clients ? 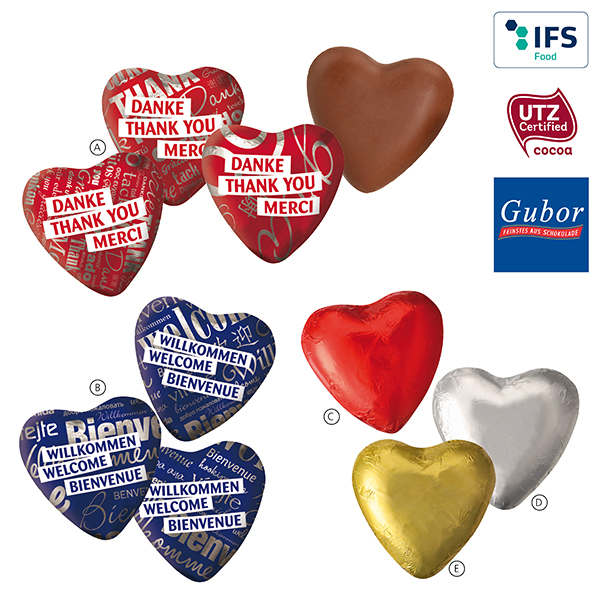 Take your gifting to the next level by presenting candy in your own customized packaging and with your own sweet message. Candies are scientifically proven to increase happiness. 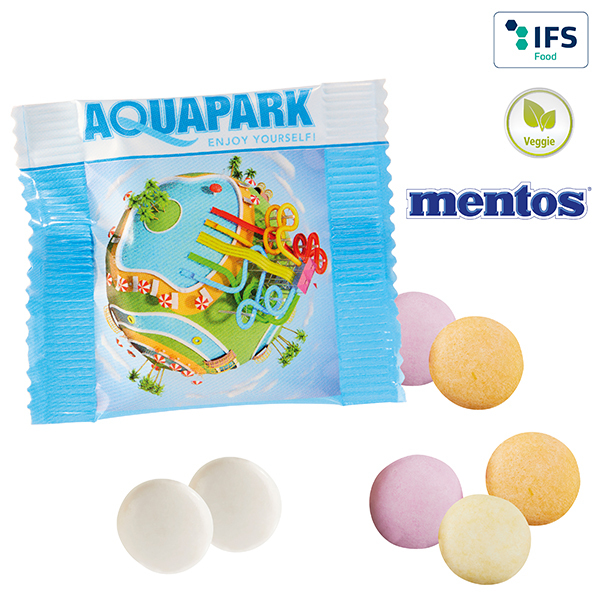 By including candies in your marketing collaterals, you connect happiness with your brand. 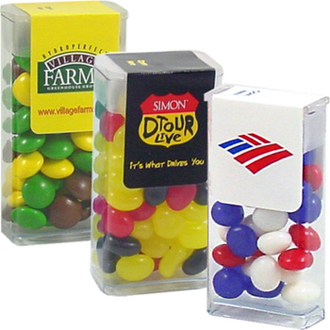 While your competitors distribute their namecards and brochures, you do the same, but with candies; elevating your business above your competitors. 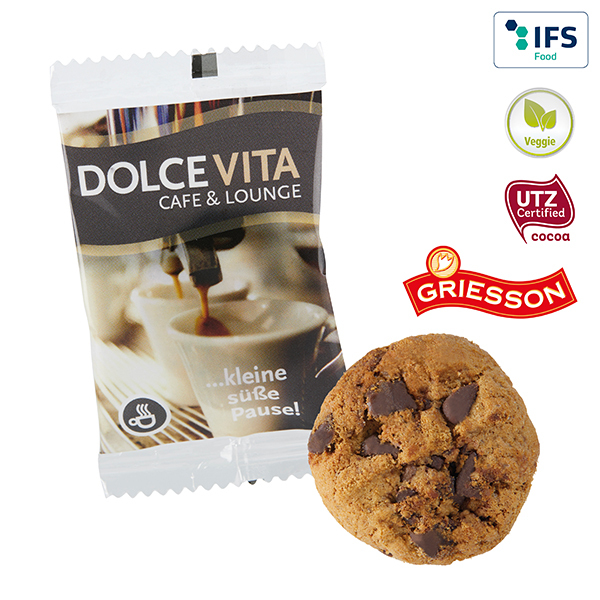 Ideal for: Road Shows, Product Launches and Distributions. Jazz up your event with a candy buffet, pinata or provide uniquely customised goodie bags for an extra buzz. 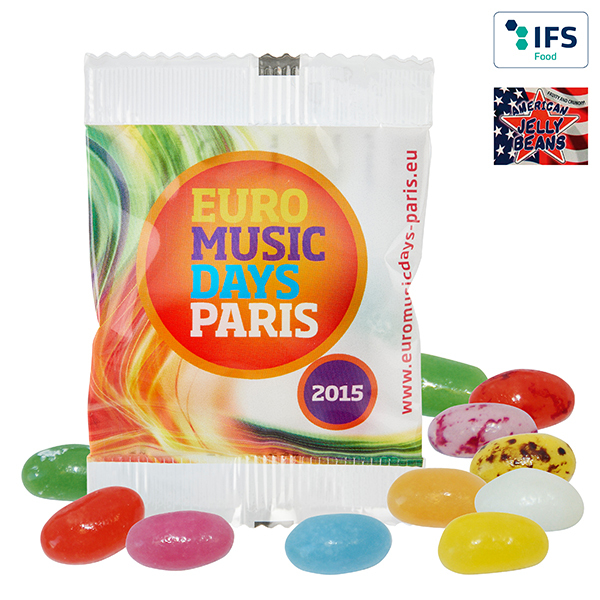 Our candies are guaranteed to make your event truly spectacular. Ideal for: Parties, Baby Showers, Prom Nights and Weddings.